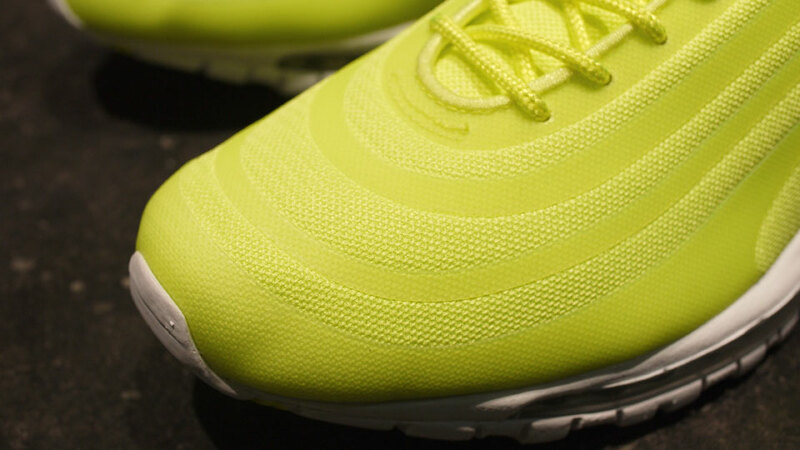 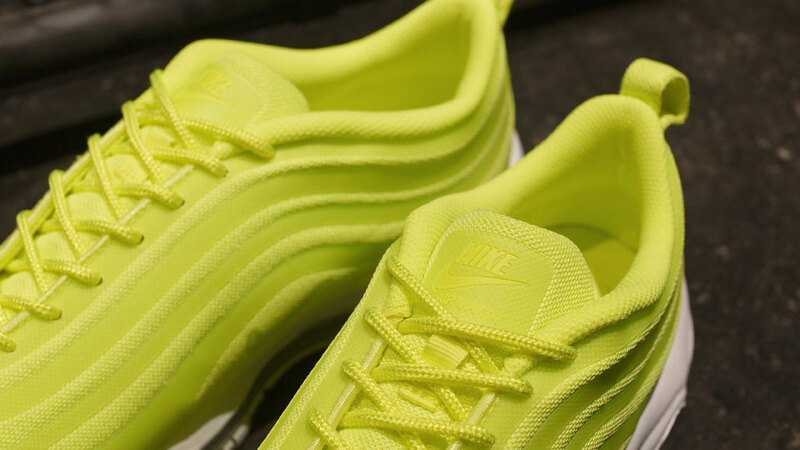 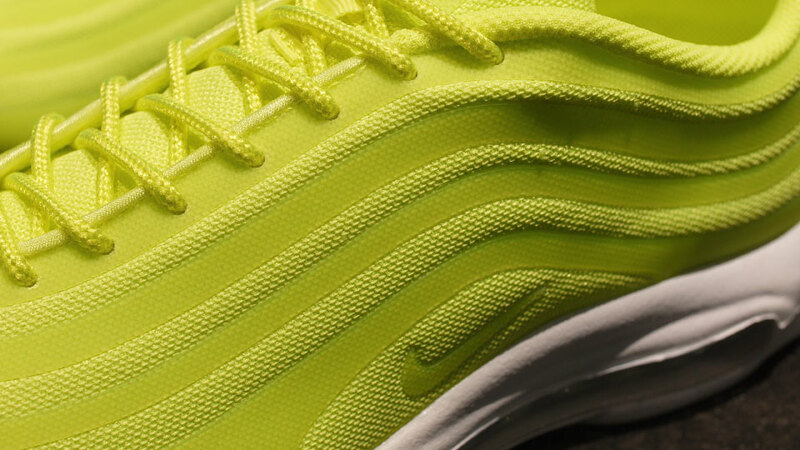 Nike continues its Air Max assault this month with the Air Max 97 CVS in a bright Volt colorway. 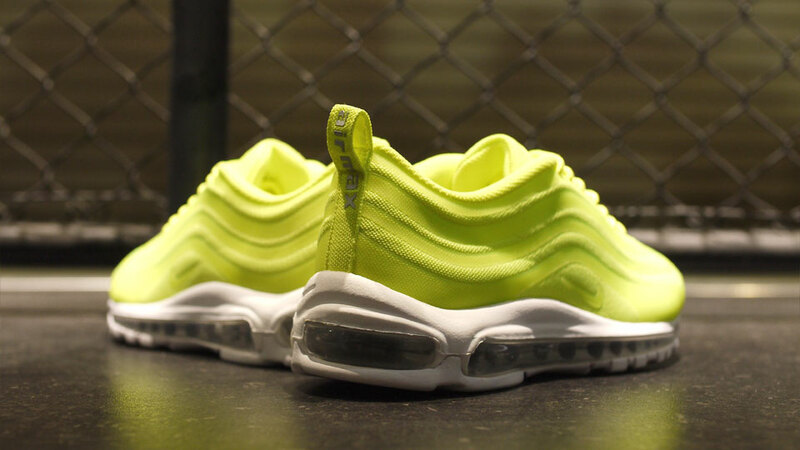 Sure to turn some heads, this seamless version of the Air Max 97 features a Volt upper with a White midsole and Metallic Silver full-length Air Max unit. 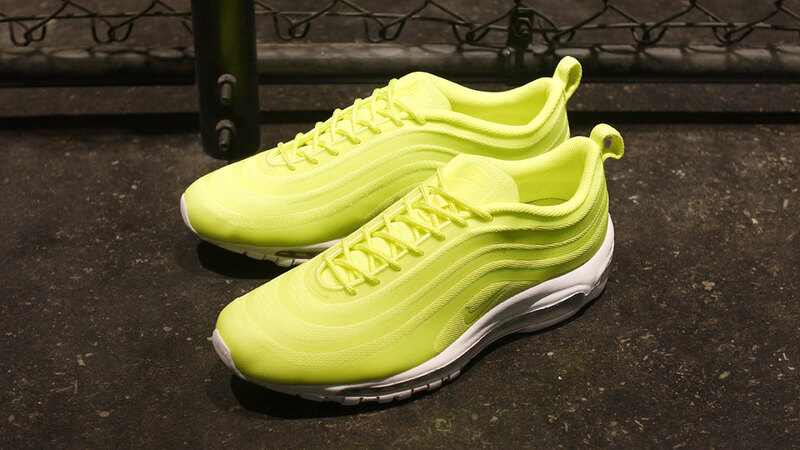 The Volt Nike Air Max 97 CVS releases alongside the other "What The Max" offerings this week at select Nike Sportswear retailers, including Japan's mita sneakers.